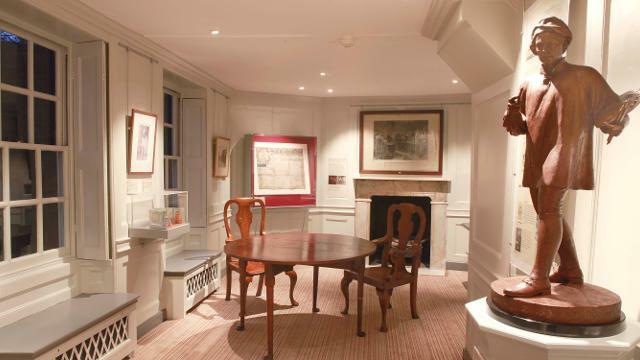 Hogarth's House contains an extensive collection of prints and engravings by the artist William Hogarth. The house was his country home and has been restored to tell the history of his life and the building. Closed Mondays except bank holiday Mondays. Also closed: 24, 25, 26 December, 1 January and over Easter. Turn left on leaving station, walk to Chiswick High Rd, cross and walk all the way down Devonshire Rd to end, walk through subway at Hogarth Roundabout and follow signs. Is Hogarth's House your business?